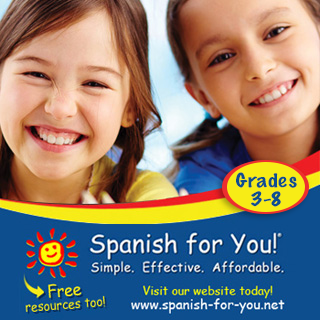 "Do you have any suggestions for good beginner chapter books in Spanish? Not sure if my oldest is ready for them yet but would like to introduce them. 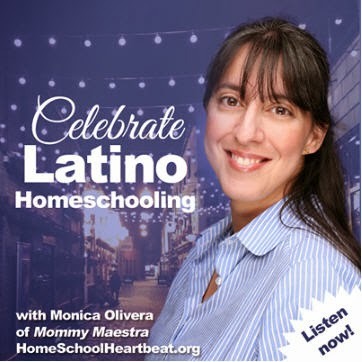 Gracias!" 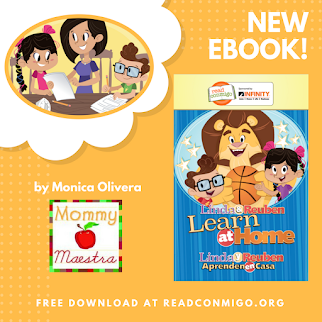 The Castillo de la Lectura series - Written by native Spanish speakers, this series is available in color-coded levels according to your child's reading level. It is really well done! We have a whole bunch listed in La Librería. Browse through them. 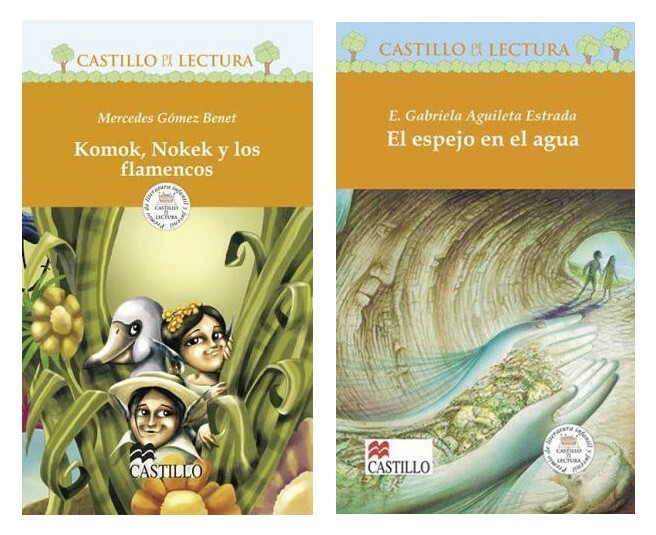 The Torre de Papel series - Another great collection, again, written by Spanish-speaking authors and also available according to reading level. 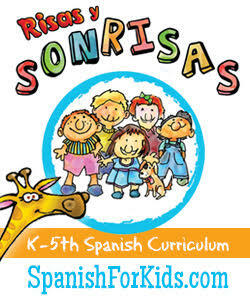 It's always good to hear about kids' books written by Spanish-speakers instead of just translated from the English. Any recommendations especially for boys? My boys are 4 and 5 and love to listen to chapter books. They loved Roald Dahl, and they are loving the Boxcar children (in English). I'd love to find a series that is boy friendly and age appropriate (not too scary). My boys 7 and 9 are loving the Spanish editions of the Magic Tree House books (#s 1 - 32 are already translated, and #33 - 36 are coming in December 2016) and I'm about to start my oldest on the Boxcar Children books in Spanish. My oldest has also read about three Capitan Calzoncillos and the first Henry Huggins en espanol. 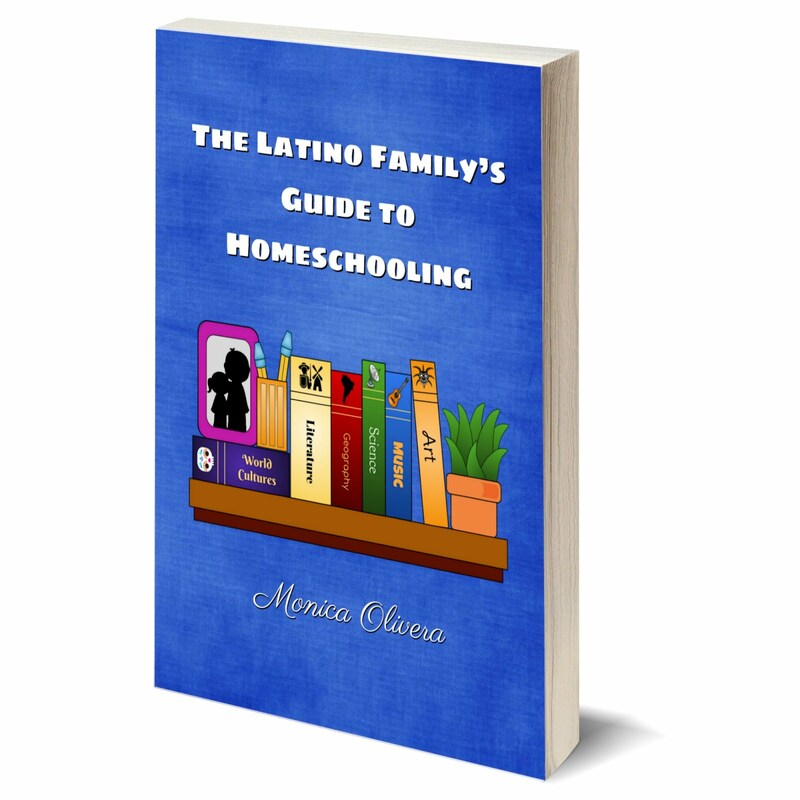 Thanks for your recommendations on the Castillo de la lectura books. I've ordered one each of Blanco y Verde versions, which appear to be the appropriate levels for their ages/grades, and will see how they like them once the shipment arrives. They are both in Spanish immersion and are fluent in 2nd and 4th grades... unfortunately we are all English in the rest of the household.